CC Sabathia had a great outing, as he went seven innings, allowing just one run on six hits and a walk, with five strikeouts, to earn his fifth win of the season. His record is now 5-3 and he lowered his ERA to a superb 3.02. The Yankees got on the board first in this one against Baltimore's Mike Mussina, as Paul O'Neill had a sacrifice fly in the bottom of the first to make it 1-0. Baltimore responded against Yankee starter Andy Pettitte in the third when Mike Bordick got a sacrifice fly and B.J. Surhoff had an RBI double to make it 2-1. The Yankees tied it in the bottom of the fourth when Chad Curtis had a solo home run. It stayed that way until the ninth when the Yankees manufactured a run against Baltimore reliever Jesse Orosco. Curtis singled, was bunted over to second by Dale Sveum, stole third, and scored on a game-winning single from Scott Brosius. 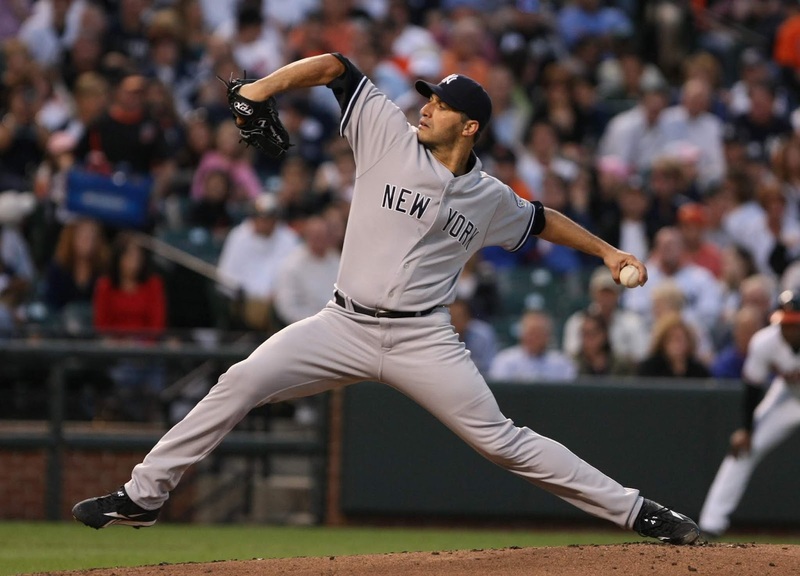 Pettitte got the win to improve to 10-5 as he went the full nine innings, allowing two runs on four hits and six walks, with four strikeouts. Mussina went 7 1/3 innings, allowing two runs on seven hits and a walk, with nine K's before Orosco relieved him in the eighth. Where they stand: The 2018 Yankees (53-26) remain six games off the pace of the 1998 team, which was 59-20 through 79 games.